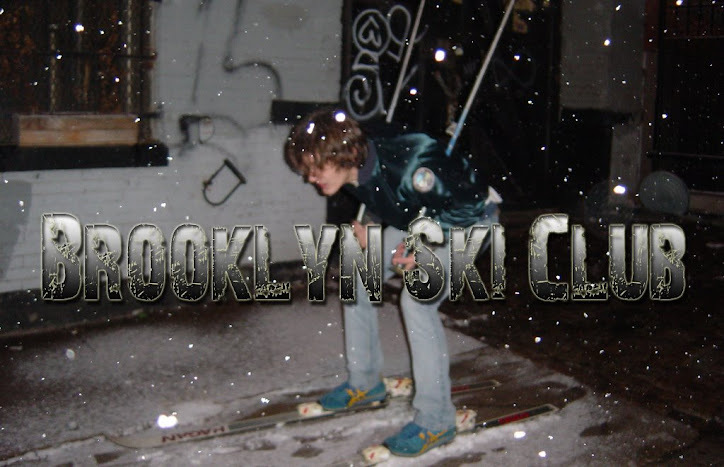 Brooklyn Ski Club: Wanna Be In A Cerebral Ballzy Video? Our homies, Cerebral Ballzy, are back from conquering Europe and looking to shoot a music video. If you want to be in it just show up at the Morgan L stop around 2:30pm today, bring your skateboard.